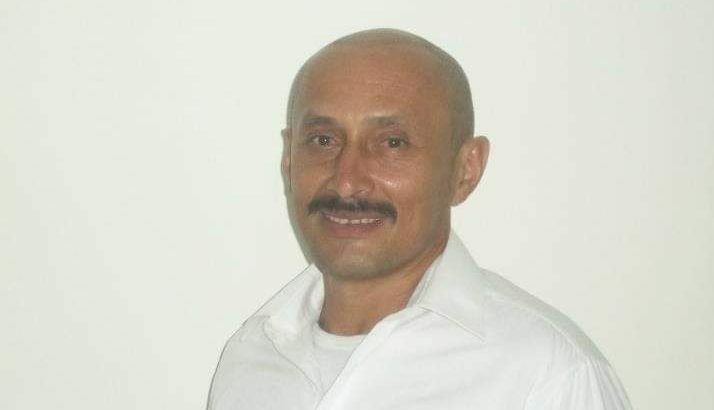 In the early hours of Wednesday 10 April, the trade unionist and human rights activist Policarpo Guzmán Mage was murdered in Argelia, in the department of Cauca. Witnesses said that they heard shots shortly after Policarpo left for work on his motorbike. His body was found shortly afterwards with at least twelve gunshot wounds. None of his personal belongings had been taken, implying that he was specifically targeted. Policarpo was a member of the FENSUAGRO agricultural trade union. He also co-founded regional organisations the Peasant Workers Association of Argelia and the Human Rights Network Francisco Isaías Cifuentes. Several years ago, he was a victim of forced displacement during the armed conflict when paramilitaries working alongside the army drove him from his home in Cauca. He returned a few years later. Cauca has been heavily impacted by political violence and instability since the peace agreement was signed in November 2016. More than 100 social leaders and human rights defenders have been murdered. Paramilitaries and other armed groups are highly active in the region. Policarpo had on several occasions denounced their presence as a threat to local communities and workers. Christián Delgado, head of human rights at the Patriotic March political movement, said that Policarpo was ‘a born organiser, someone who tried to resist injustices and change the situation that communities find themselves in’. Already in 2019, four FENSUAGRO members have been murdered, as well as five in 2018. Altogether, around 500 social leaders and human rights defenders have been killed in Colombia since the peace deal was signed.